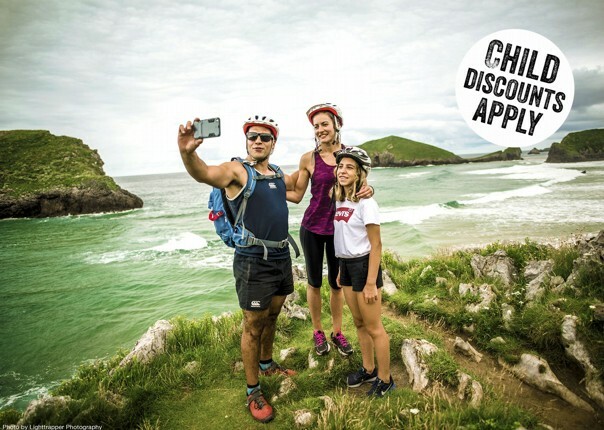 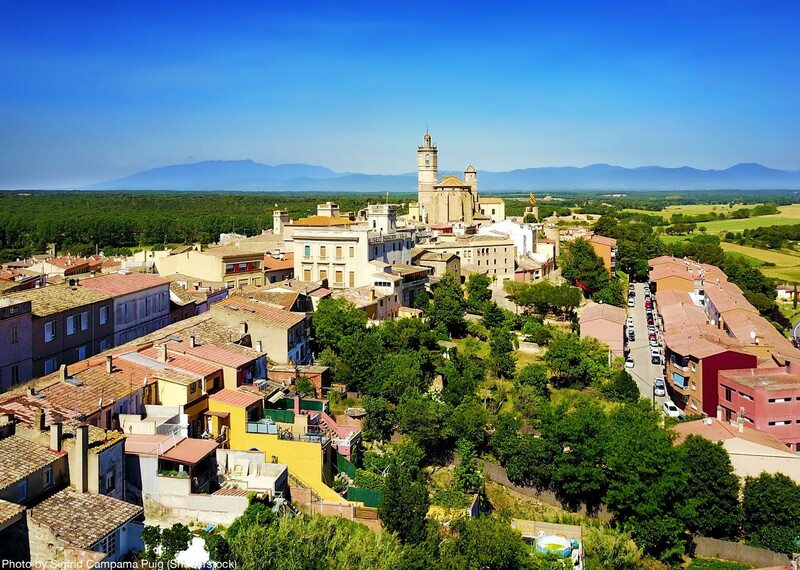 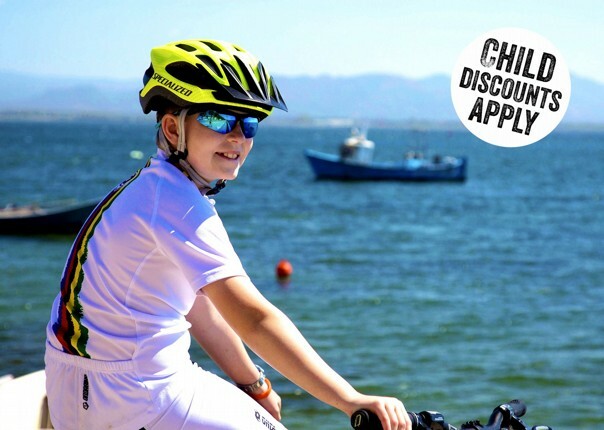 This self-guided family cycling extravaganza takes you from the volcanoes of the Spanish Garrotxa Natural Park to the beautiful Costa Brava. 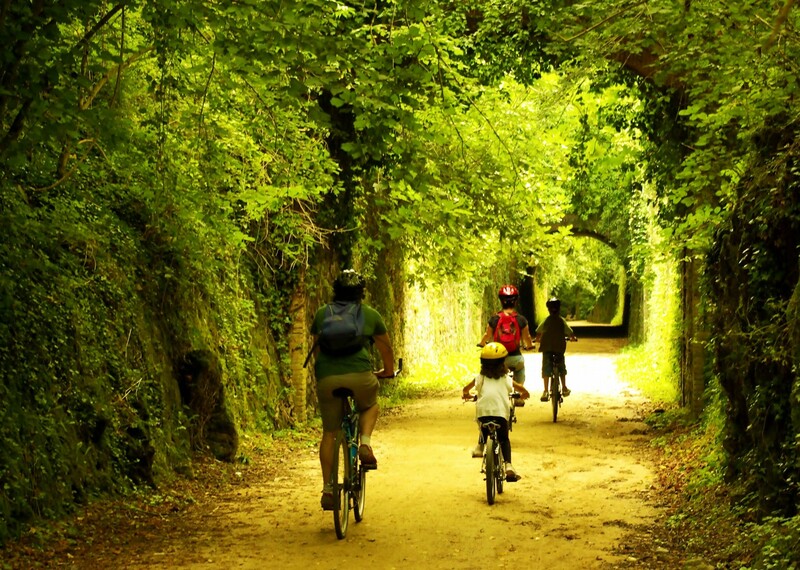 Following part of the old Narrow-Gauge Railway Route, plenty of the route is on relaxing, traffic-free cycle paths with tons of interesting stops along the way. 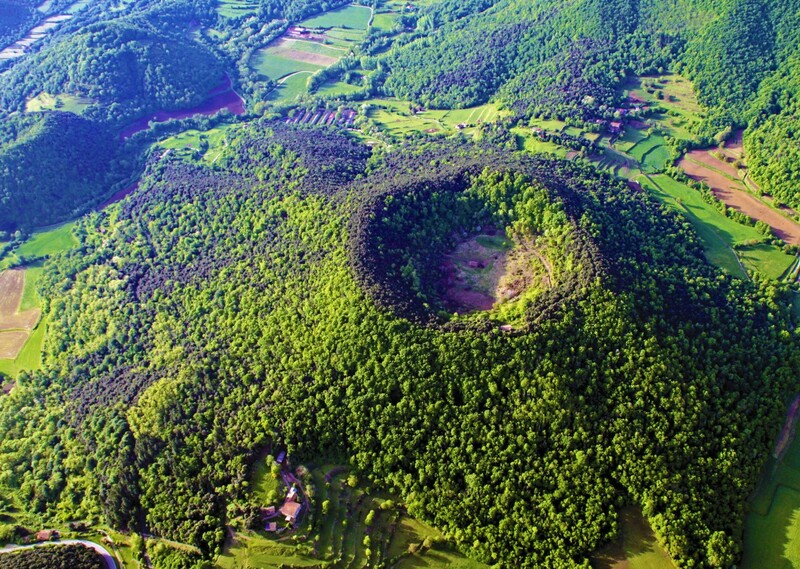 La Garrotxa Volcanic Area Nature Reserve is a great place to cycle, surrounded by lush greenery and breath-taking views. 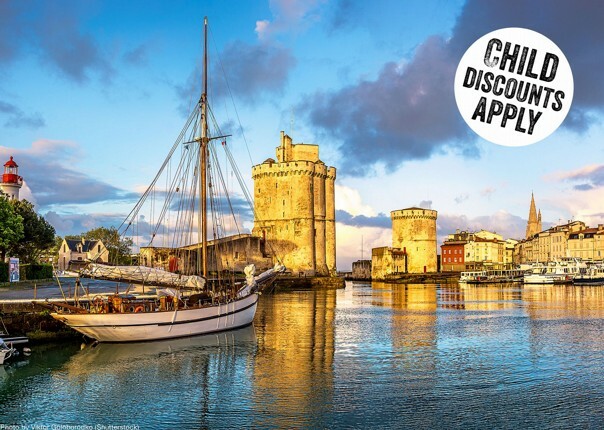 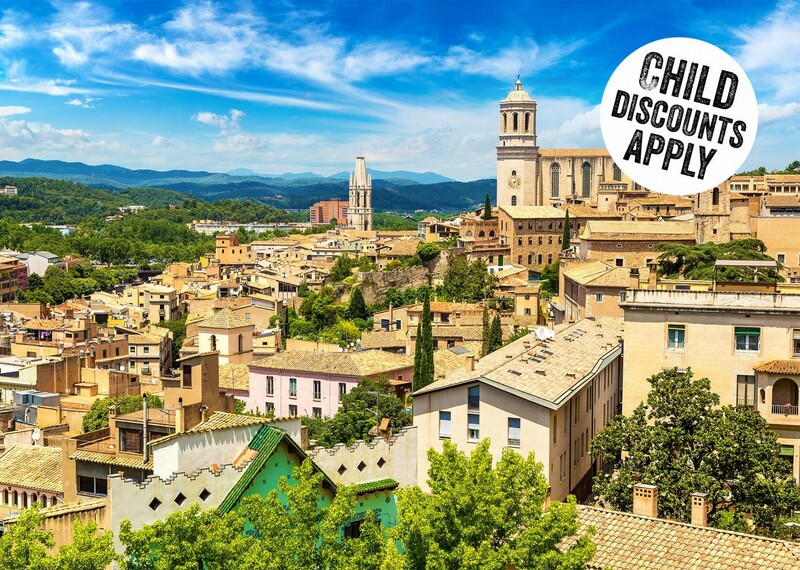 Combined with medieval cities and Spanish hospitality, this trip is the perfect adventure for your summer holiday! 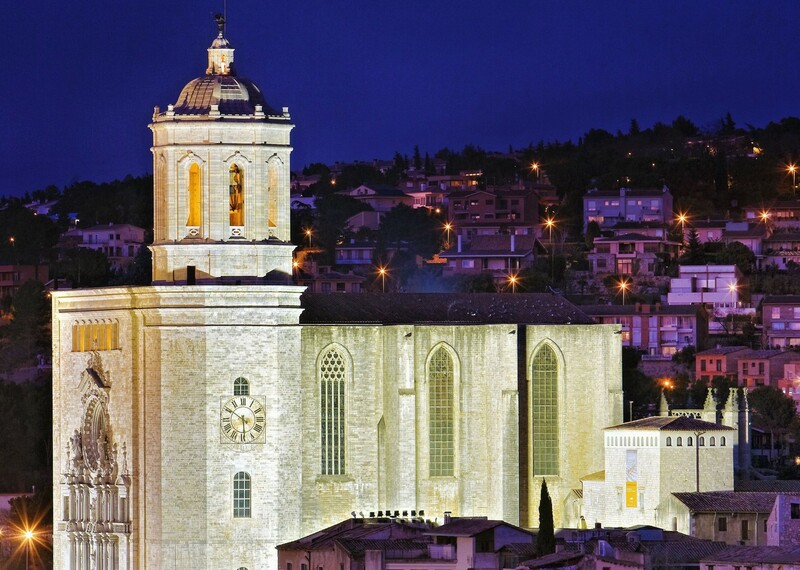 Our place to place journey starts in Olot where we can explore the town and its surroundings. 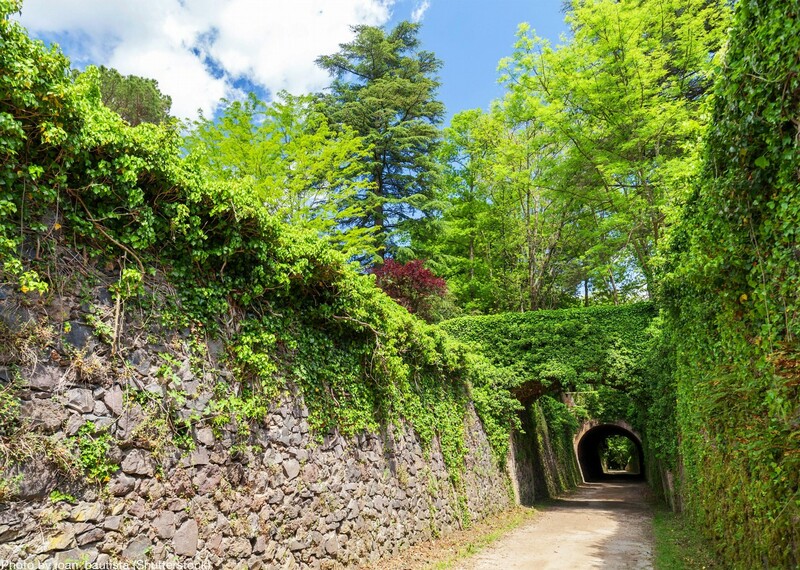 From here you'll be riding on cycle paths and country lanes, spending your days discovering the beech forests and craters of this stunning natural park. 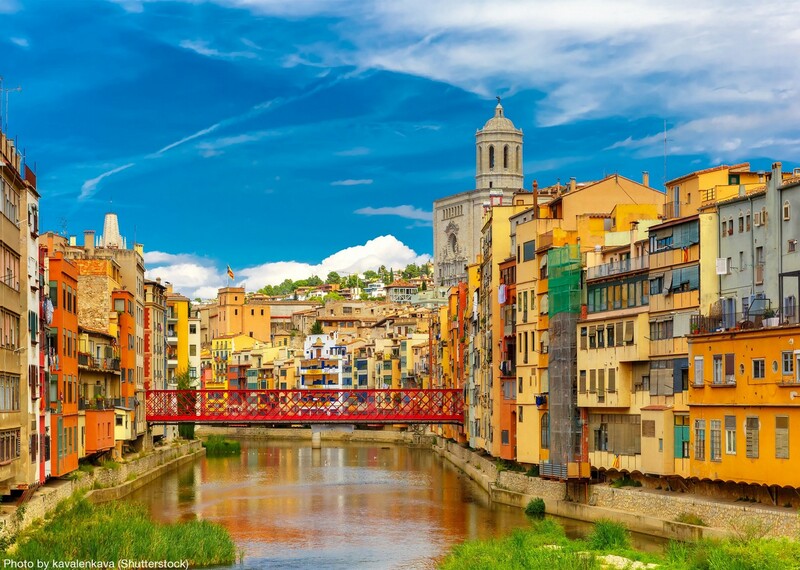 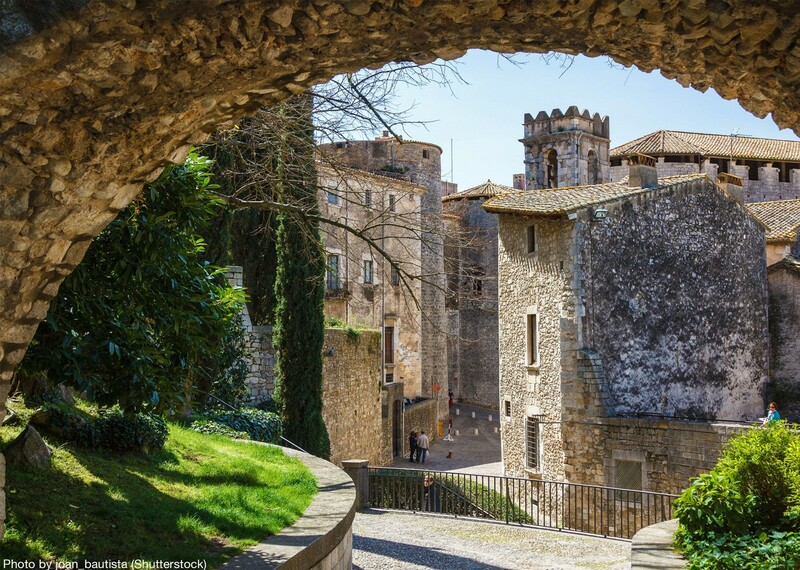 You'll then make your way towards the lovely Girona where you have a free day to explore its magnificent cathedral and pootle through its atmospheric cobbled streets. 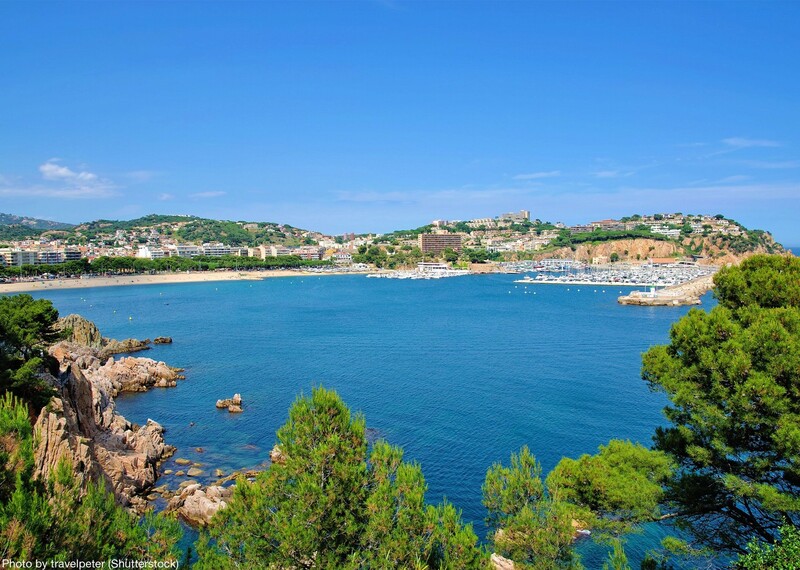 You'll finish the week cycling towards the rugged Costa Brava, as you make your way to the coast from Girona. 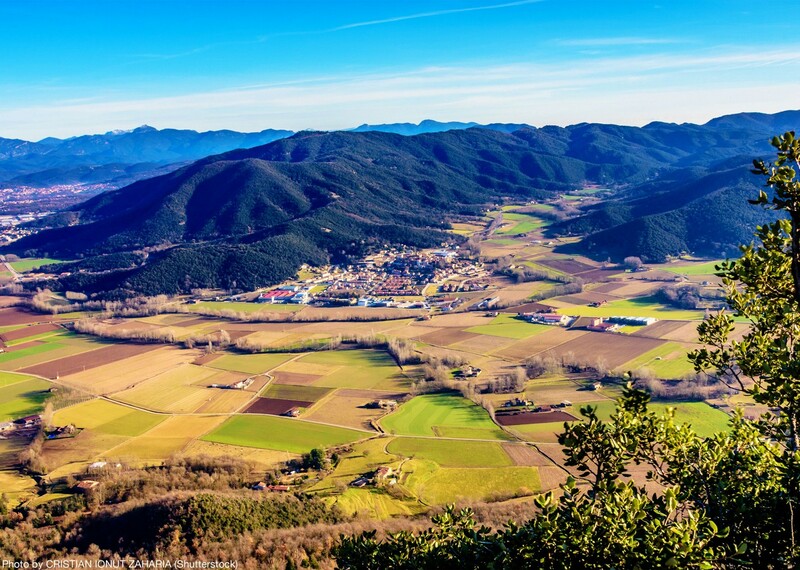 You'll pedal through the awe-inspiring Selva depression and the Ridaura valley. 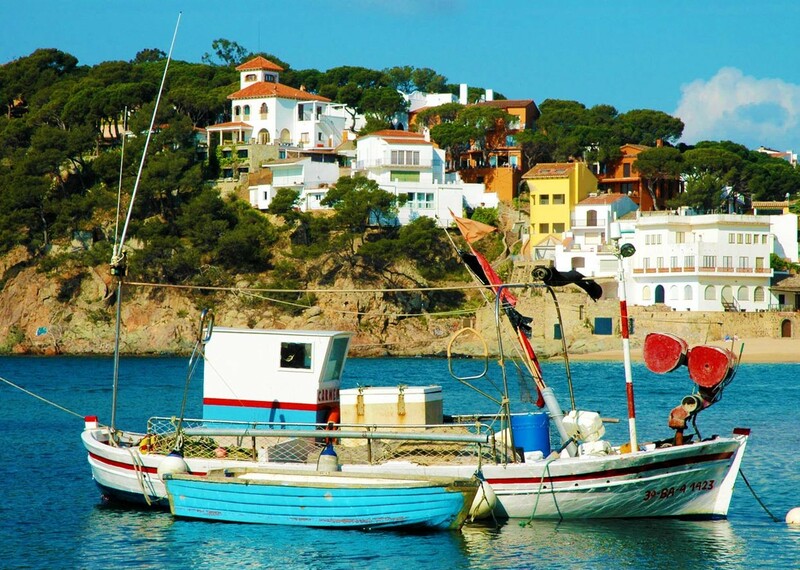 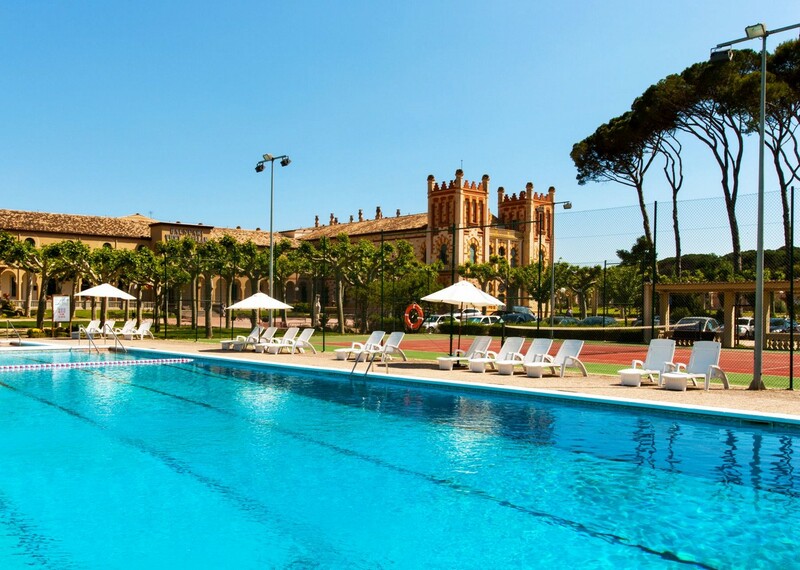 You'll finish the trip in the relaxed town of Sant Feliu de Guíxols, where you'll spend the evening in a beachside hotel, the perfect place to sip your sunset sangria while the younger ones play! 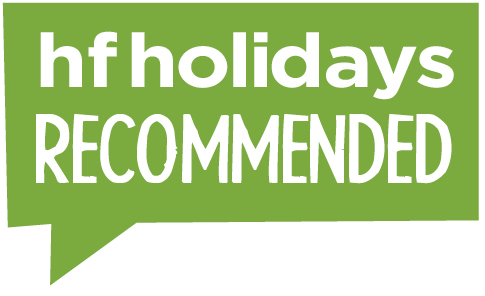 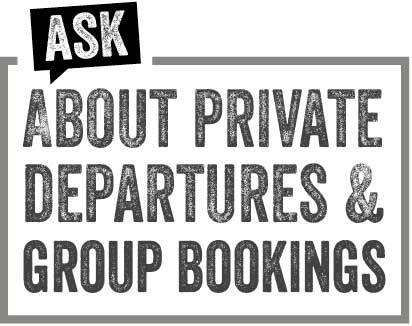 Just contact us with your preferred dates and we can check availability for you.